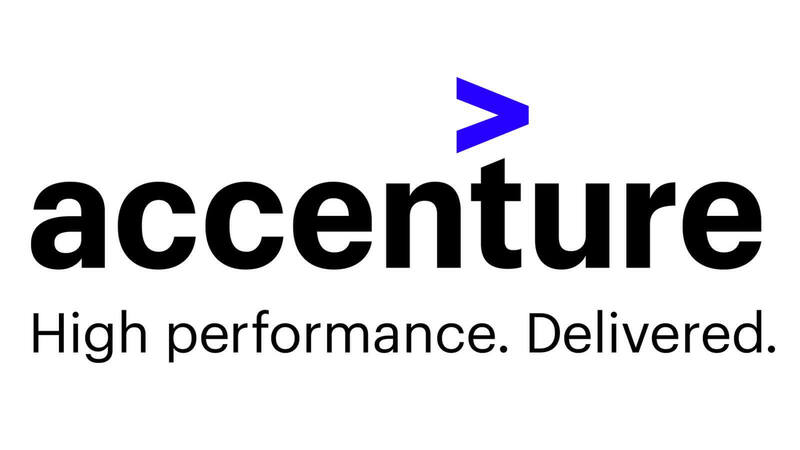 Accenture is a global management consulting and professional services firm that provides strategy, consulting, digital, technology and operations services. A Fortune Global 500 company, it has been incorporated in Dublin, Ireland, since 1 September 2009. In 2018, the company reported net revenues of $39.6 billion, with more than 459,000 employees serving clients in more than 200 cities in 120 countries. In 2015, the company had about 150,000 employees in India, about 48,000 in the US, and about 50,000 in the Philippines. Accenture’s current clients include 95 of the Fortune Global 100 and more than three-quarters of the Fortune Global 500. Accenture common equity is listed on the New York Stock Exchange, under the symbol ACN, and was added to the S;P 500 index on 5 July 2011. Accenture has five businesses; these are Accenture Strategy, Accenture Consulting, Accenture Digital, Accenture Technology, and Accenture Operations.